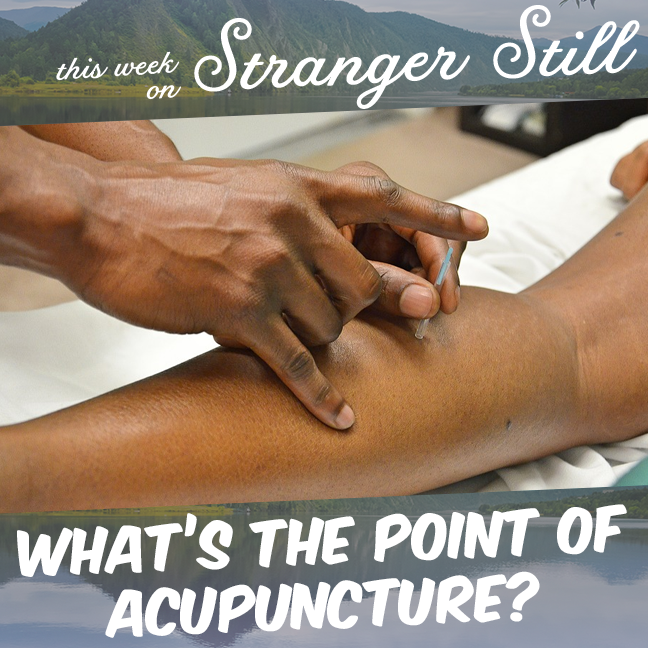 In this episode, we explore, “What’s the point in Acupuncture?” We dive into the history of acupuncture, and balance the spiritually side with science. Acupuncture has found its way out of alternative medicine and into the world of modern medicine. But how did it get there? Join us finding out and laughing along the way!